How do I submit time entries I make for approval? How do I enter time into the Weekly Timesheet? How do I make a time entry? How do I submit a single time entry? How do I edit a time entry? Introducing the new Ebillity Plugin for Outlook 2007, 2010, 2013, and 2016 only for Windows users. 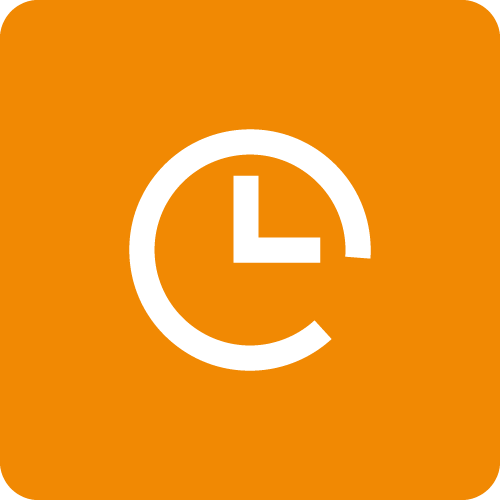 You can now convert existing Outlook emails and appointments to eBillity time entries. You can also create new time entries from within Outlook. A built-in timer is included! All entries sync from Outlook to eBillity automatically. What actually gets moved when I sync Time Tracker to QuickBooks and how does it all work?